d) improve the patient’s endurance and his overall physical condition. Physiotherapies are based on the evaluation of the patient; his disability, his overall health problems but also on his potentialities. Physiotherapies can be applied to patients with respiratory, cardiovascular, orthopaedics and neurological diseases and disorders. We focus on the recovery of any kind of patients’ disability, not only regarding inpatients but also outpatients. The principle of personalized therapy is completely applied by the physiotherapists of ANIMUS. In other words, in each therapy session the physiotherapist pays his attention to only one patient. The personnel of ANIMUS is highly educated, experienced and especially trained in the use of the centre’s technological equipment. 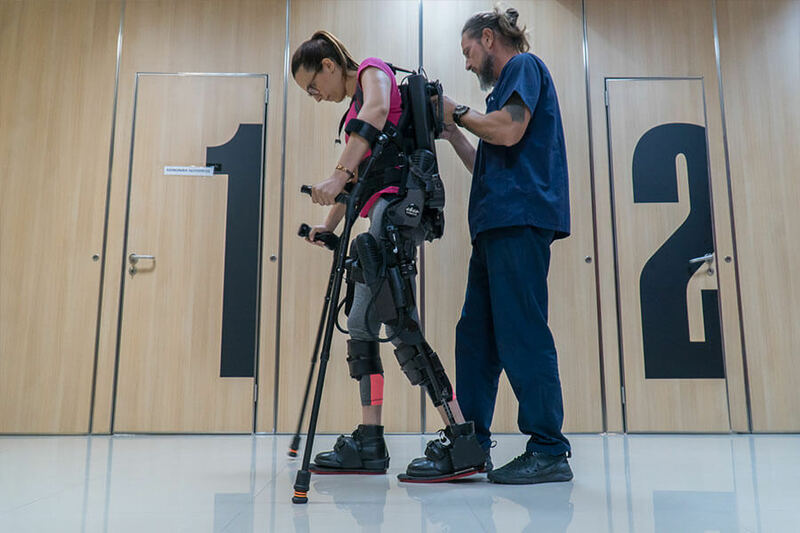 ANIMUS has added to its assets a unique exoskeleton -robot assisted – walking system. Medical Robotics best recovery tool so far, has been Lokomat. 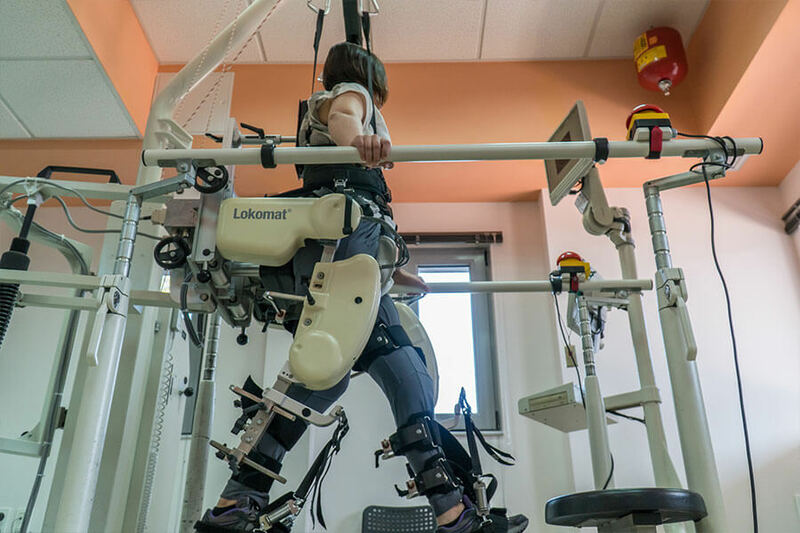 It is a robot-assisted walking device fully adjustable to patient’s anatomy; also comprising an electric treadmill and a special body support overhead harness. The walking device guides automatically the patient’s legs. 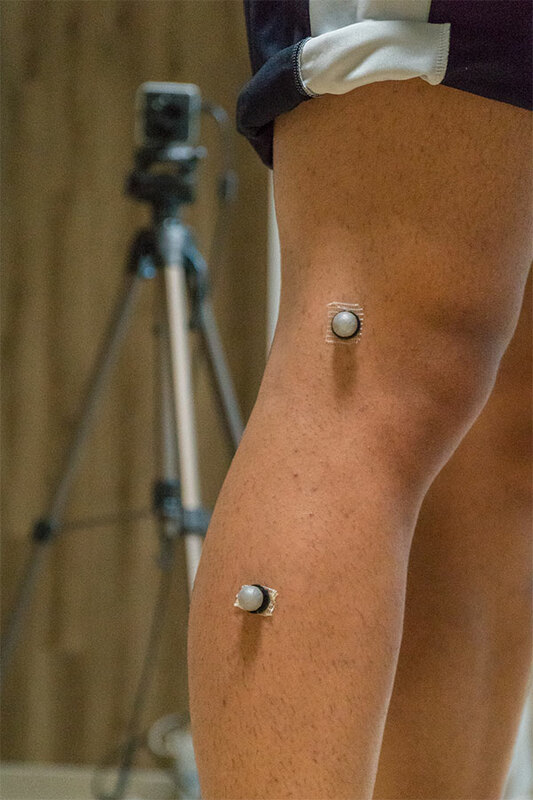 In each leg there is one joint for the ischium, one for the knee and 4 motion detectors, providing information for the quality and the range of motion, as well as for the patient’s contribution to the movement. The whole system is controlled by a computer, regarding the special settings, while at the same time takes a full patient’s history. Its basic advantage, compared to similar devices, is that it generates an ideal walking pattern (similar to the normal one) which together with the constant repetition has impressive results, considering the patients’ recovery and reintegration in everyday life. Researches conducted so far have proved its effectiveness, while it is widely used in the biggest recovery centres worldwide. 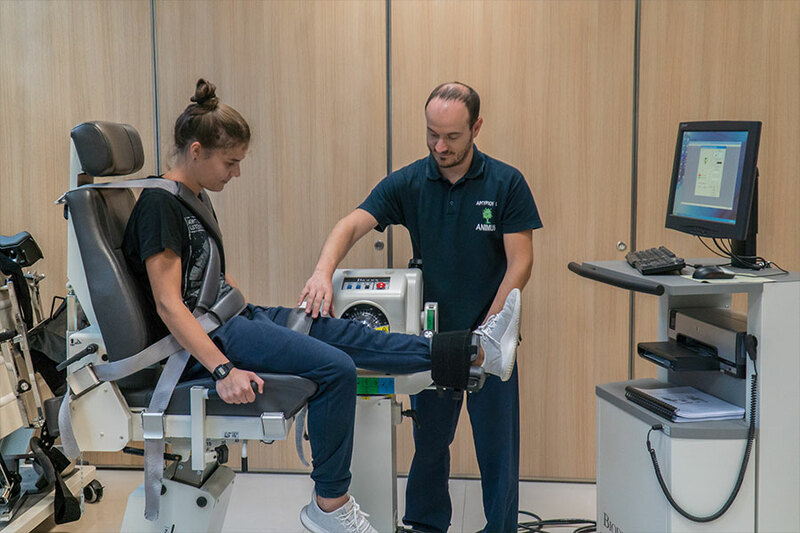 Biodex System pro 4 is the most technologically advanced and reliable robot device using isokinetic dynamometry for evaluation and recovery of neuromuscular and musculoskeletal system of the patient. It is mainly used with patients facing orthopaedics disorders, sports injuries, neuromuscular disorders, cardiovascular diseases, as well as in geriatrics and paediatrics. 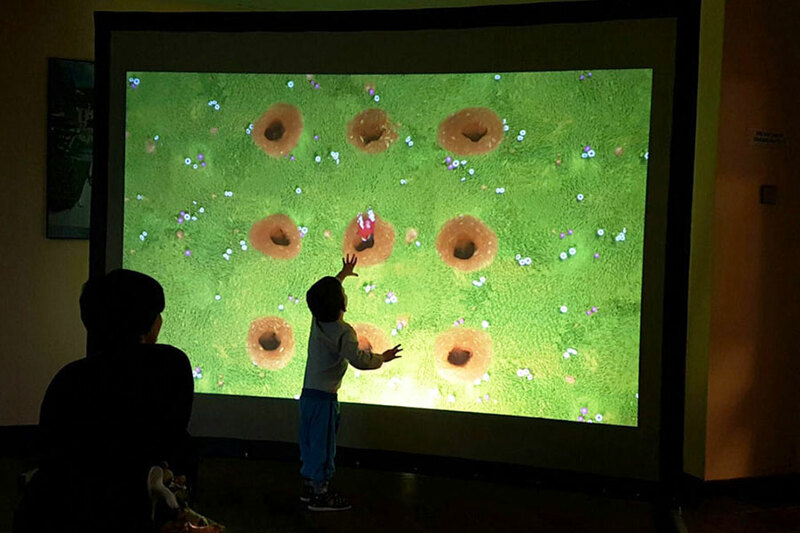 It’s a innovative virtual reality system, which is globally considered as one of the top systems regarding patient rehabilitation with neuromuscular disorders. This system is used as a therapy for many orthopaedics disorders, such as patellar tendonitis (jumper’s knee), elbow epicondylitis (tennis and golf elbow), heel spur, as well as persistent shoulder tendonitis. This therapy method is based in the generation and the propagation of pressure waves (ballistic waves) which improve the blood supply and help by far the patient’s immediate recovery. 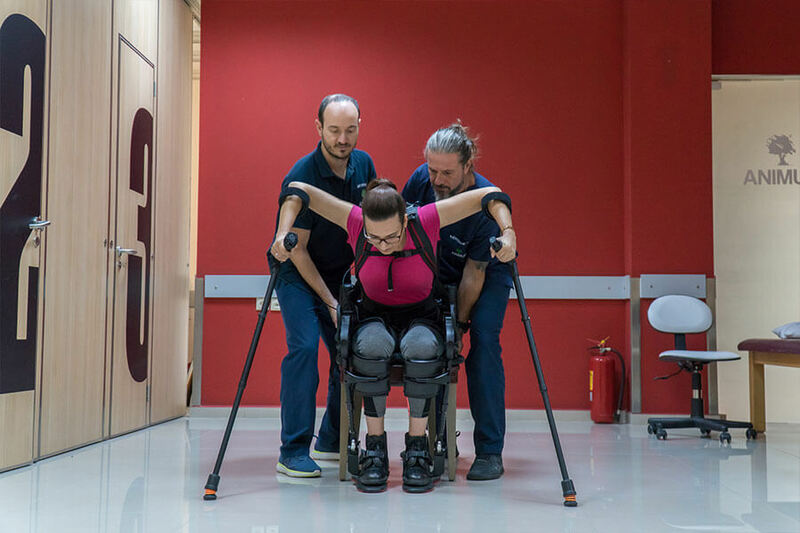 Using this balance system, we evaluate the neuromuscular control, by calculating the patient’s capacity to control the static balance either standing on one leg or with two legs, in steady and unsteady surfaces. It is also effective regarding the improvement of patients’ kinesthesia and proprioception, after an injury. It is ideal for patients’ recovery after a surgical operation in knee injuries, as well as for patients suffering from multiple sclerosis. 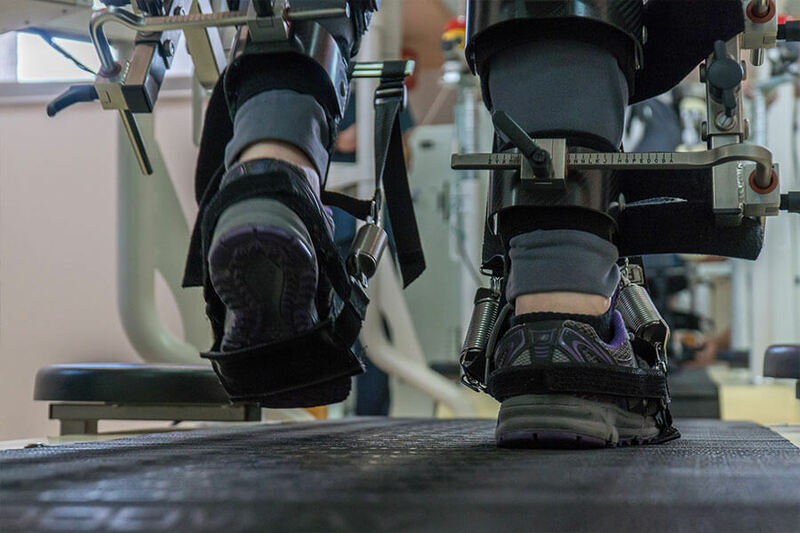 It is especially designed for the gait retraining in patients with neurological and orthopeadic disorders. 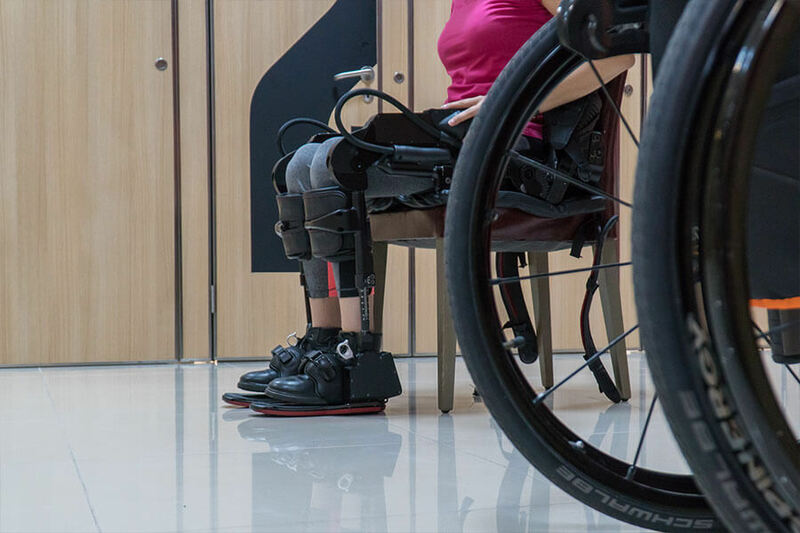 Gait Trainer 2 provides both visual and auditory description of the size and the speed of the step, so as to help the patient’s brain find the ideal walking pattern. They are passive joint mobilization systems, used after an injury or a surgical operation, aiming to the immediate mobilization of the limb and the achievement of a complete joint motion (ROM). This device is computer controlled and thanks to its specific pressure detectors, evaluates the gait quality and when it is judged necessary, suggests individual solutions using orthotic methods.